New Weird Al Video Drops August 4th! 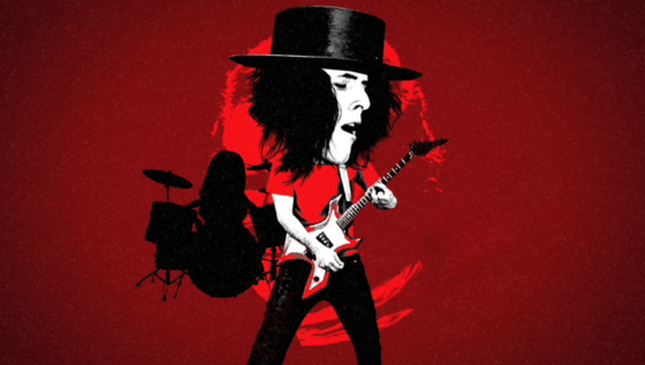 We are moving ahead full speed on our collaboration with Weird Al Yankovic, putting together what has to be one of the most insane videos we’ve ever done. What is it about? That we cannot say until it’s release, but we can hit you with this teaser image to tide you over. The video and single drops on August 4th right here at JibJab.com, so stay tuned! This entry was written by paulhanges and posted on July 17, 2009 at 5:30 pm and filed under Sneak Peeks with tags 2009, jibjab, Music Video, weird al. Bookmark the permalink. Follow any comments here with the RSS feed for this post. Trackbacks are closed, but you can post a comment. Interesting! Sorta looks like a scene from “Seven Nation Army” by White Stripes. Yankovic! No hay un “h” en Yankovic! Thank you so much for posting this but I have to make mention that Al’s last name is spelled “Yankovic” not “Yankovich.” Thanks!